Mega hero Varun Tej’s new film Mister movie was recently launched, and Sreenu Vaitla will don the director cap for the movie. The regular shoot schedules will commence from May 15, and meanwhile the unit members are in Spain scouting locales for this first schedule shoot. Cinematographer Yuvaraj is accompanying Srinu Vytla in locations scout. 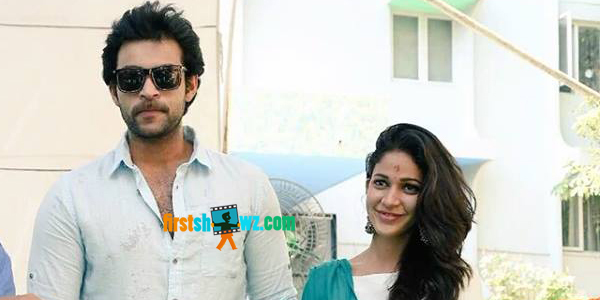 Varun Tej will be romancing Lavanya Tripathi in this romantic-comedy entertainer while Hebah Patel will be seen in a crucial role. Srinivas and Tagore Madhu will produce Mister with Mickey J Meyer providing the soundtrack.